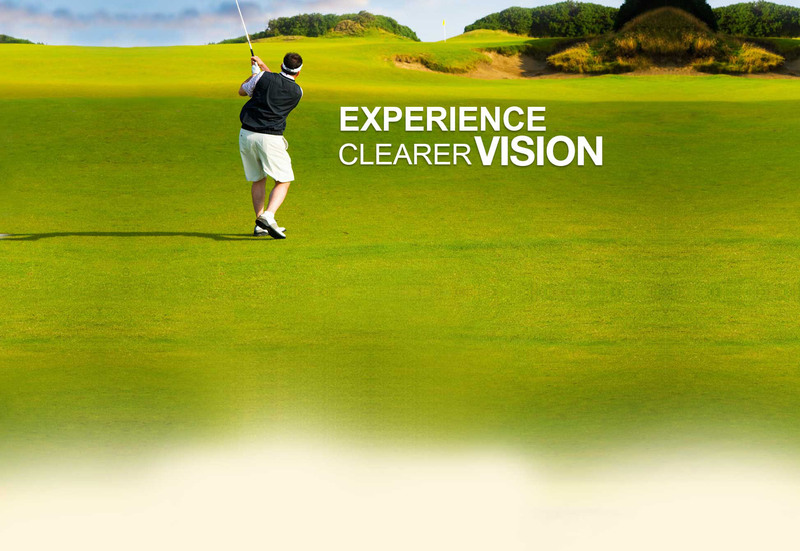 If visual impairment begins to interfere with your ability to read, work or do the things you enjoy, you may want to consider cataract surgery to restore your vision. Cataract surgery is the most commonly performed surgical procedure in the US, and can be performed quickly and easily with a success rate of over 90 percent and a minimal risk of complications. Newer technology now allows portions of the surgery to be performed with the use of the femtosecond laser which further decreases risks and improves overall outcomes. There are several different IOLs available to help each patient achieve the best possible results from his/her cataract surgery. Multifocal IOLs allow for full vision correction at near, intermediate and far distances, completely eliminating the need for eyeglasses or contact lenses in most patients. Toric IOLs can correct astigmatism. If left untreated, cataracts will worsen over time and may lead to complications resulting in permanent vision loss or even blindness. It is important to see your eye doctor regularly in order to detect cataracts as early as possible and to plan an effective treatment method. For more information about Conditions & Treatments, or to schedule an appointment, please call 247.255.3515.